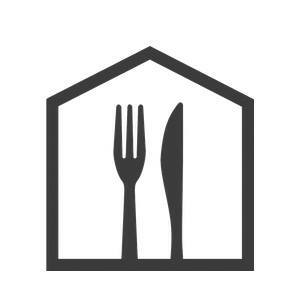 Home Chef was founded with a simple goal: to provide our customers with a delightful home cooking experience. 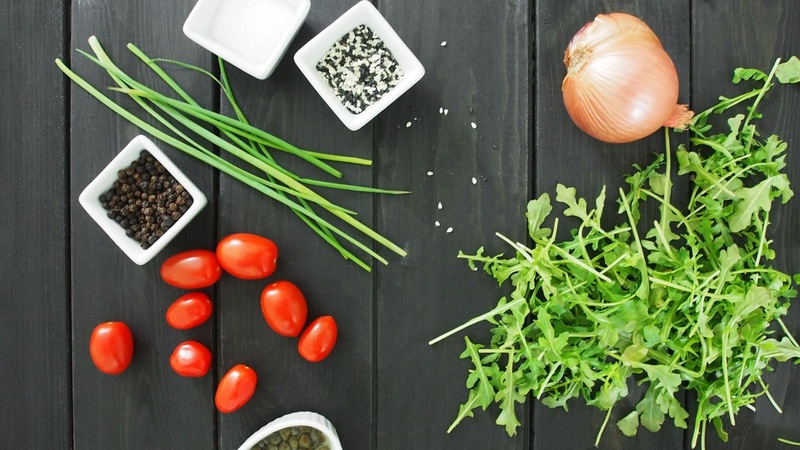 Stared in 2013 by partnering with a chef to design delicious, simple-to-prepare recipes. Since then, Home Chef has grown to include several chefs, and more than 300 employees across production, marketing, technology, product, design, and customer service. 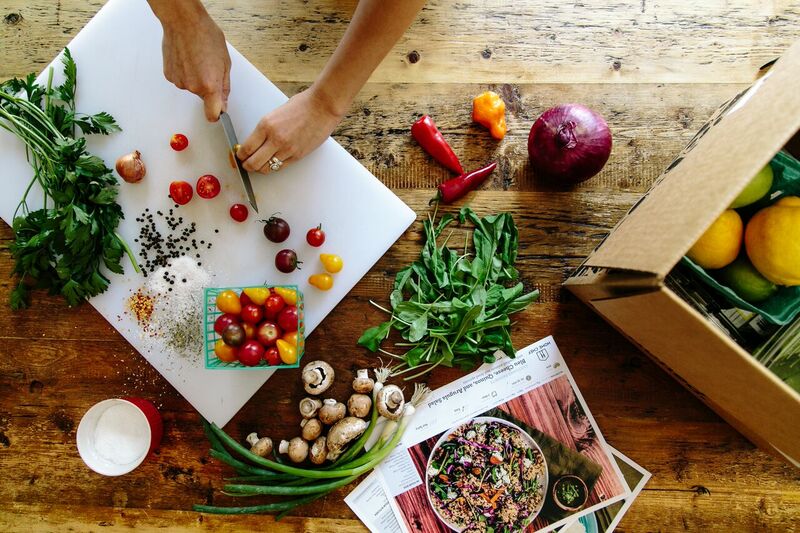 Last year, Home Chef delivered over 1 million meals, and this year, they expanded their delivery to cover 90% of the U.S. Home Chef believes that people continue to love Home Chef for the same reasons it was founded: Home Chef saves time, reduces food waste, and most importantly, brings people together around the dinner table. I love to cook, but with a full time job, and after school activities with the kids it's becoming a little bit of a challenge to make the meals I would like for my family. I don't like picking up fast food, I know that is no good for the family. Takeout may be easy but the cost can add up, and again takeout is not the best idea either. What to do? I don't really have the time to shop for ingredients needed to make from scratch meals, and who has the time? But that's all changed thanks to Home Chef. They've made it so much easier to do something that I love because they give me everything I need to make a fantastic dinner all in one box. Having pre-measured ingredients delivered to my door is something I can totally get used to having. The only items needed are basic pantry essentials, like salt, pepper, oil and the like. With Home Chef there aren’t any excuses. The meals are devised into levels to let you know the level of skill needed and from what I've done it's so easy that even novice chefs can feel like a star chef. With meals taking between 30 to 35 minutes from start to finish these amazing meals will change the way you cook. You just may get a meal you love and have never thought of making before like Crispy Tofu, or Chicken Diane, my family has never tried them, and most likely I would have never tried them myself but my family may just love it if we gave it a try with Hell Chef. You can choose from a group of new meals each week, get as many delivered or as little as you would like. You can even skip as many weeks if you wish. I had the pleasure of making Brown Butter Shrimp with smoked Gouda grits and Sherry Wine Demi-Glace Flat Iron Steak with whipped potatoes and balsamic Brussels sprouts for my family and they were all hits. Shrimp and grits are a classic combination that serve as a palate-pleasing palette for chefs to combine flavors to create culinary masterpieces. We pan sear succulent shrimp, finish it with nutty brown butter and grainy mustard, then serve it atop creamy grits infused with smoked Gouda. It may sound and taste decadent, but this stunner keeps the calories low so you can keep living the high life. Special occasions call for a cooked-to-perfection steak with all of the trimmings. We start with a tender flat iron steak bathed in a demi-glace laced with rich sherry wine, and round out the meal with buttery whipped potatoes and balsamic Brussels. And if you're like us, dinnertime is its own special occasion. The steps are easy to follow, they're written concisely and have a picture to accompany them making it so easy to cook. This such an amazing service, it's like having a personal shopper! Get fresh, get healthy and make your busy life just a little easier with Home Chef. With Home Chef you have the option of choosing meals from 2-6 people, with a range of 1-6 meals. If you choose the meals for 2 people for 2 dinners the cost ranges from $9.95 - $19.95 per serving for meals, and $4.95 per serving for special editions, like fruit and smoothies. And if you spend over $40.00 you get free shipping on you order. The prices are affordable and you cannot beat the convenience. Overall each of the meals were fantastic, and my family could not stop raving over the taste. If you are a busy mom like me I would highly suggest checking out Home Chef for your dinners! The generous folks at Home Chef are giving one of Susan’s Disney Family readers a chance to win a Home Chef meal box, filled with ingredients to make 2 fresh homemade meals for 2 a $50.00 value. Would you like to win? Please visit the Home Chef site, and take a look around then come back here and tell me what you would love to make at home. There are also other ways to enter, please enter below. One winner will win a code for 2 Home Chef fresh homemade meals for 2 a $50.00 value. Disclosure: The reviews and or opinions on this blog are my own opinions . I received two meals to review. No monitory compensation was received. I was not required to write a positive review. Your experience may differ. The opinions I have expressed are my own I am disclosing this in accordance with the Federal Trade Commissions 16 CFR Part 255: Guides Concerning the Use of Endorsement and Testimonials in Advertising . The Chicken Pad Thai with carrots, roasted peanuts, and cilantro & the Beef and Cheese Enchiladas look delicious! The Beef and Cheese enchiladas look wonderful. I would like to make Chicken Diane! I would love to make the Chicken pad thai. I'd like to make the chicken pad thai. I would like to do the Apple Glaze Pork Tenderlion. I would try the old-school baked ziti. The Balsamic-Glazed Steak looks delicious. I would choose that. The Korean Sesame and Chile Roasted Mahi-Mahi sounds so good! It all looks really good. Baked ziti would be a good one and Chicken Pad Tai would be my two to choose. The Chicken Pad Thai sounds like something I'd like to make! with roasted vegetables and tostones. I would love to make chicken Pad thai and see how well it goes against my version! I would like to make the lasagna Bianca! I would enjoy making the Old-School Baked Ziti. I would like the Wood Fired BBQ Chicken Pizza. I would say the Spicy Sofrita Burrito. We're a big fan of enchiladas here so definitely the beef and cheese enchiladas! I would like to be to make the lasagna at home! Fig Glazed Pork Tenderloins look amaaaazing!! I would love to try the Teriyaki Ginger-Glazed Salmon. The Old School Baked Ziti looks delicious for this week! I would love to make the Pan Seared Chicken Scaloppine.